Food groups / Triple-S, Inc. 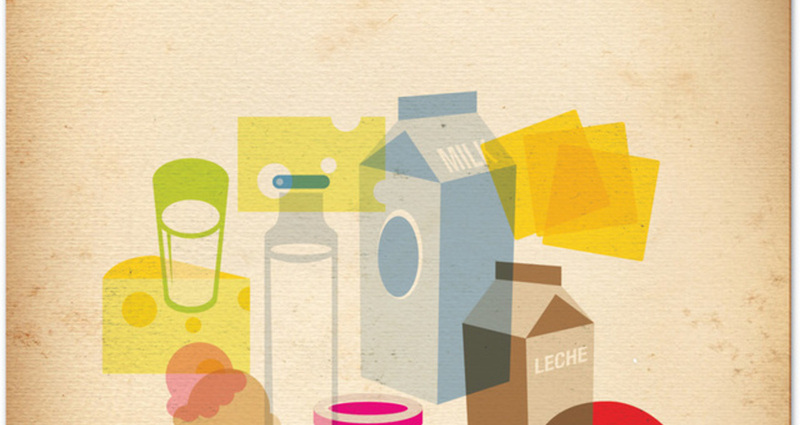 This is a collection of illustrations based on the food groups and nutrition pyramid, illustrated by Manuel Olmo-Rodriguez. Complete a collection of food illustrations to be used in different media. Make them readable and simple.